SWITZERLAND, Zurich — Unable to execute a zoo-related terror attack thus far, it now appears that the Obama administration (the behest of CIA Headquarters beneath Lake Geneva) is plotting a dog-related terror attack which will most likely transpire at a dog show of some kind. In what appears to be the dog show slated for terror, it was reported on October 17, 2015, that the civic center in Rapid City, South Dakota is hosting the Rapid City Kennel Club Dog Show until October 19, 2015, a dog show which has attracted more than 650 competitors from around the country. A future terror scenario in which a state-sponsored gunman (most likely affiliated with the U.S. military) enters the civic center and kills scores of dogs and dog owners with an automatic weapon (e.g., AR-15 assault rifle) is the most likely terror scenario. In the aftermath of a horrific dog-related terror attack, photos and videos of the dead and dying dogs will then be uploaded onto social media platforms (e.g., Facebook, Instagram, Twitter, etc.) and used for propaganda purposes to spark a civil war in America over the right to bear arms. Lastly, in what appears to be pre-dog terror attack propaganda programming, it was reported back on October 17, 2015, that a heroic Bronze Star combat dog was shot and killed by bicyclist in Wyoming, a state which coincidentally borders South Dakota to the west. In order to raise the specter of animal-related death on an international level just prior to a shocking animal-related terror attack, a CIA-spawned hoax was created over the death of Cecil the lion. 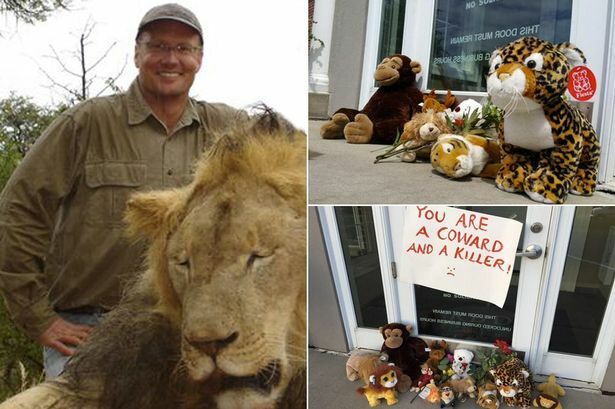 In short, hunter Walter James Palmer, a dentist from Minnesota, reportedly shot and killed Cecil, one of Zimbabwe’s most beloved lions. What ensued was a contrived uproar which was led by the CIA-run media, regardless of the fact that 20-million animals are slaughtered daily and millions more experimented on at zoos around the world. Nevertheless, to add even more fuel to the Cecil fire, it was reported on August 1, 2015, that Cecil’s brother Jericho was also shot dead in a Zimbabwe park. A day later on August 2, 2015, a second American man was accused of poaching an African lion. That same day, August 2, 2015, the Empire State Building in New York’s Empire was lit up with endangered animals. Two days later on August 4, 2015, Delta and American Airlines banned the transport of big-game trophies. Needless to say, the temporary ban was instituted in order to draw even more attention to dead animals just prior to a zoo-related terror attack which kills hundreds more. Lastly, in order to rehash the Cecil the Lion hoax just prior to an animal-related terror attack, Fox News published a report on September 6, 2015, entitled “US Hunter Tied to Cecil the Lion Killing Re-Emerges, Disputes Some Accounts of African Hunt”. 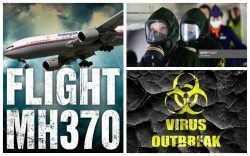 SWITZERLAND, Zurich — Based on breaking news and events, it appears that the Obama administration (at the behest of the CIA in Switzerland) is plotting an attack on The Unity Concert for The Black Hills Initiative in Piedmont, South Dakota on August 28 through August 30, 2015. 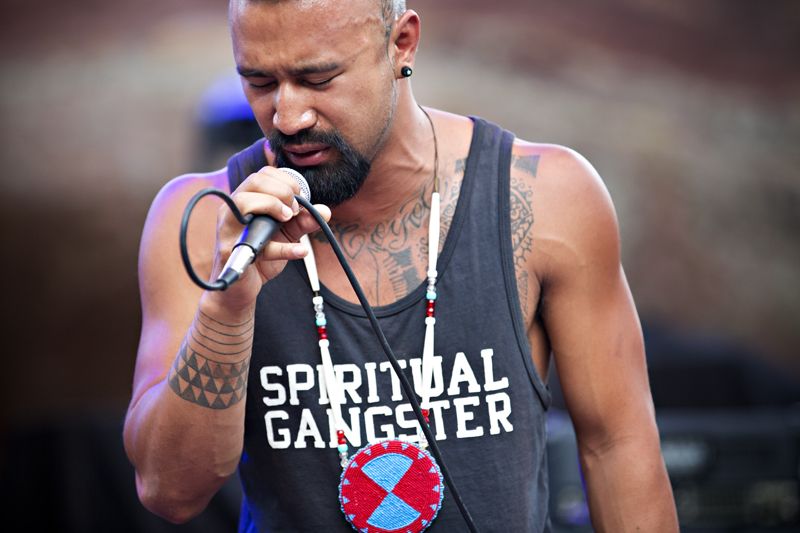 The endgame of an attack on The Unity Concert for The Black Hills Initiative is to assassinate numerous Native American activists, namely the popular musician and peace activist Nahko Bear whom the CIA has been targeting for a while now. In the event that Nahko Bear is killed in any way, shape or form in the next year, know that the CIA is responsible. Exactly what type of terror attack is planned for The Unity Concert for The Black Hills Initiative is not known, but it will most likely consist of a gun-related massacre, knife attack or mass scalping by either disenfranchised Native Americans and/or so-called domestic terrorists. The feds could also engineer a so-called “accident” or “natural disaster” during The Unity Concert for The Black Hills Initiative (e.g., fire, gas explosion, melee, stampede, stage collapse, vehicular manslaughter, etc.) which would also kill and terrorize thousands of music fans in attendance. Since The Unity Concert for The Black Hills Initiative will likely be streamed live in real time, the horrific images of dead and dying musicians and fans would then be uploaded onto social media platforms (e.g., Facebook, Instagram, Twitter, etc.) and replayed ad nauseam, terrorizing the world for years to come. In order to intimately associate music with domestic terrorists just prior to a state-sponsored music-related terror attack, the Huffington Post published a report on August 23, 2015, entitled “Foo Fighters Rock All Over Westboro Baptist Church In Expert Protest Troll”. Like the KKK and the Black Panthers, the Westboro Baptist Church is funded by the U.S. government in order to cause media distractions, create political division, as well as incite racial, religious and sexual hatred. Consequently, it’s highly likely that one or more of Westboro’s “extremist” members will be implicated in an attack on the The Unity Concert for The Black Hills Initiative. Considering that South Dakota is only one state away from Kansas, it’s highly likely that alleged members of the Westboro Baptist Church will make the 10-hour drive from Topeka, Kanas to Piedmont, South Dakota in order to execute the attack on the The Unity Concert for The Black Hills Initiative. Based on breaking news and events, it appears that the Obama administration will execute a state-sponsored terror attacks on Indians and/or Indian Reservations in South Dakota, possibly during The Unity Concert for The Black Hills Initiative. In what appears to be Roman-like blood sacrifices to a successful terror attack on Native Americans in 2015, Native American activist Sarah Lee Circle Bear died while in police custody on July 6, 2015, in Aberdeen, South Dakota. Four days later on July 10, 2015, Native American activist Rexdale Henry of the Choctaw tribe was found dead at Neshoba County Jail in Mississippi. Consequently, it appears that the incessant media hype surrounding the death of Sandra Bland in Texas is political cover for the assassinations of these two Native American activists. A few weeks later on July 31, 2015, a so-called Good Samaritan family was gunned down on an Indian Reservation in Montana. Needless to say, these Native American deaths have set the precedent for a Native American massacre and/or terror attack that may transpire during The Unity Concert for The Black Hills Initiative which will be attended by numerous Native American Activists. 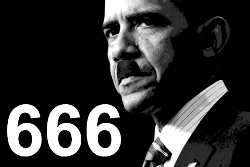 SWITZERLAND, Zurich — Based on breaking news and events, it appears that the Obama administration (at the behest of the CIA in Switzerland) is preparing to execute a wave of terror attacks in South Dakota surrounding the 75th Annual Sturgis Motorcycle Rally on August 3-9, 2015. Exactly what type of terror attacks are planned for Sturgis Motorcycle Rally is not known, but they will most likely be racial in nature, possibly consisting of a gun-related massacre and/or lynchings. 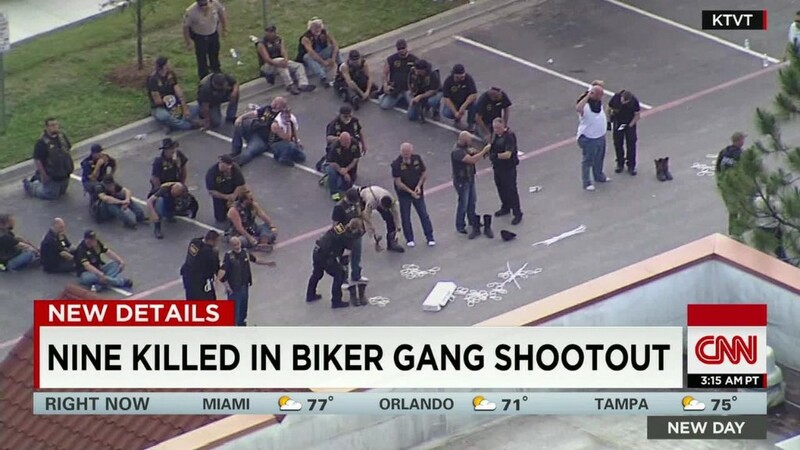 The impending race war attacks will predictably be scapegoated onto racist biker gangs. There is also the possibility that the feds may engineer a so-called “accident” or “natural disaster” (e.g., fire, gas explosion, building collapse, vehicular manslaughter attack, stampede, etc.) during the Sturgis Motorcycle Rally which would kill and terrorize thousands of bikers in attendance. The notion of a state-sponsored terror attack on bikers was recently witnessed in the Waco Shootout of May 17, 2015, when 9 bikers were killed and another 18 injured by federal agents in Waco Texas. Needless to say, the attack set the precedent for a far deadlier biker-related terror attack. In what appears to be pre-Sturgis Motorcycle Rally terror propaganda, Fox News published a report on August 2, 2015, entitled “Police Say No Indication of Looming Gang Violence at Sturgis Rally”, raising the notion of “Looming Gang Violence” prior to its fruition in reality. Interestingly, the Fox News report stated that the 75th Annual Sturgis Motorcycle Rally kicks off after “years of planning among state and local agencies for the landmark event”. What exactly said state and local agencies are planning is not known, but a terror attack appears to be one of them. Dan Satterlee, an assistant director at the South Dakota Division of Criminal Investigation, stated that “like all our operations…we are heavily invested with personnel and resources in this Sturgis rally”. Translation: agents have been planted undercover in order to execute attacks during the Sturgis Motorcycle Rally. The notion that the Obama administration is plotting another motorcycle-related terror attack was confirmed back on May 18, 2015, when Waco police warned that the biker threat is “probably not over”. Said biker threat will likely manifest itself at the Sturgis Motorcycle Rally, the Super Bowl of motorcycle rallies. Based on breaking news and events, it appears that the Obama administration will execute a state-sponsored terror attacks on Indians and/or Indian Reservations in South Dakota during the Sturgis Motorcycle Rally. Said attack will predictably be scapegoated onto racist biker gang members. 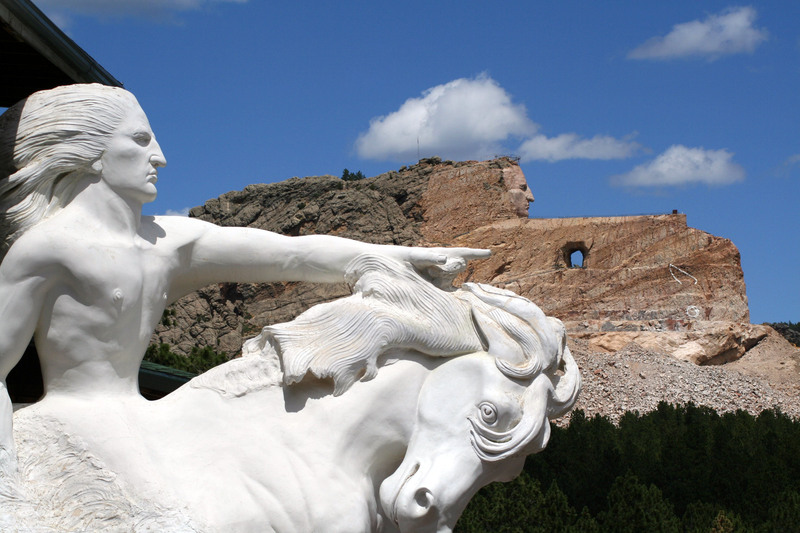 Although the impending attack could theoretically transpire anywhere in South Dakota, the Crazy Horse Memorial near Sturgis in the Black Hills is the most likely location. In order to highlight Crazy Horse just prior to an attack, it was reported on July 27, 2015, that the Nebraska State Historical Society and Fort Robinson are working on a new Crazy Horse Memorial, one which will evidently replace the current Crazy Horse Memorial in South Dakota post-terror attack. A day later on July 28, 2015, the Crazy Horse music venue in Boise, Idaho closed. In the aftermath of an attack at the Crazy Horse Memorial, it will likely be shut down by the U.S. government, permanently. In what appears to be Roman-like blood sacrifices to a successful terror attack on Native Americans in 2015, Native American activist Sarah Lee Circle Bear died while in police custody on July 6, 2015, in Aberdeen, South Dakota. Four days later on July 10, 2015, Native American activist Rexdale Henry of the Choctaw tribe was found dead at Neshoba County Jail in Mississippi. Consequently, it appears that the incessant media hype surrounding the death of Sandra Bland in Texas is political cover for the assassinations of these two Native American activists. A few weeks later on July 31, 2015, a so-called Good Samaritan family was gunned down on an Indian Reservation in Montana. Needless to say, these Native American-related deaths have set the precedent for a Native American massacre or terror attack that may transpire during the Sturgis Motorcycle Rally. The Mount Rushmore National Memorial is a sculpture carved into the granite face of Mount Rushmore near Keystone, South Dakota. 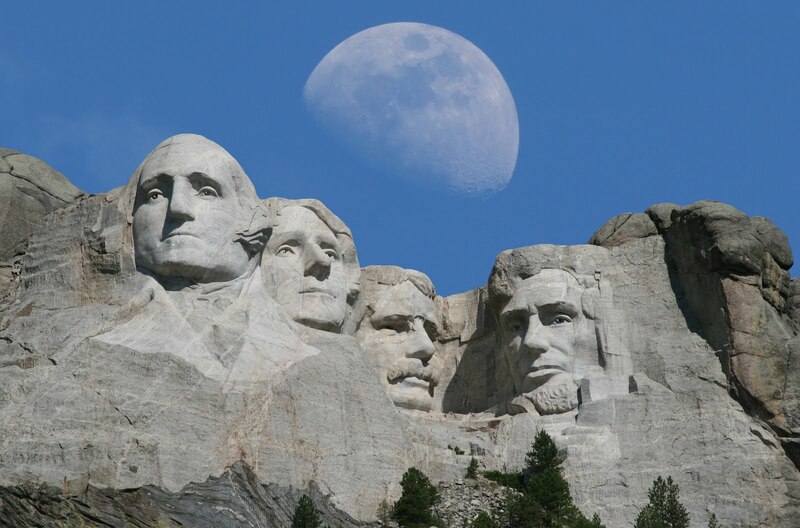 It features the heads of four United States presidents: George Washington, Thomas Jefferson, Theodore Roosevelt and Abraham Lincoln. Due to its close proximity to Sturgis, it may come under attack at some point during the Sturgis Motorcycle Rally, possibly my so-called domestic or Native American terrorists. Back on July 3, 2005, it was revealed that Mount Rushmore was targeted with terror attacks on multiple occasions. According to a report from DHS, several terror-related threats and incidents occurred at Mount Rushmore prior to 9/11 terror attacks. Roughly 7-years later on September 18, 2012, it was reported that Mount Rushmore was a potential terror target and that the U.S. government had released a terror threat assessment of the monument. Interestingly, the U.S. government conducted a 2008 study on the psychosocial impact of a terrorist attack on Mount Rushmore. Aside from the fact that some of the findings in the study have been blacked out, the study confirms, albeit in a de facto manner, that Mount Rushmore is state-sponsored terror target. The Waco Shootout which killed 9 bikers was premeditatedly designed to invoke the Waco Siege, a state-sponsored terror attack which killed 187 people. Consequently, the May 17, 2015, attack was a de facto declaration of war against motorcycle gangs by the Obama administration who is desperately trying to trigger a civil war in America. Then notion that the Waco Shootout was false-flag attack was confirmed back on May 18, 2015, when it was reported that some of the bikers were killed by police officers who were already at the Twin Peaks restaurant prior to the massacre even taking place. A day later on May 19, 2015, the Examiner published a report entitled “Were Police to Blame for Twin Peaks Shooting?”, further confirming that the Waco Shootout was premeditated and that revenge-like attacks by biker gangs will be forthcoming. Two days later on May 21, 2015, one of the Waco bikers who was arrested was confirmed to be a former San Antonio vice cop. The undercover cop was African-American, providing a timely motive for a revenge-like attack on blacks at a motorcycle rally. A day later on May 19, 2015, Fox News published a report entitled “Texas Authorities Warned in Memo of Escalating Violence between Texas Motorcycle Gangs”. As with most state-sponsored terror attacks, a federal memo is published prior to the attack in order to give the U.S. government plausible deniability. In order to hype the Waco Shootout prior to a redux attack, it was reported on May 18, 2015, that more than 190 bikers now face charges in the deadly Texas massacre. A day later on May 19, 2015, charges were reportedly filed against 170 motorcycle gang members, inferring that they are all potential domestic terrorists. Roughly 48-hours later on May 21, 2015, it was reported that police found hundreds of weapons stashed at biker shooting scene in Waco. Needless to say, the propaganda report was designed to further paint the bikers as terrorists just prior to state-sponsored terror attacks for which they will predictably be scapegoated. In order to bring even more media attention to the Waco Shootout prior to a redux attack, it was reported on June 4, 2015, that a Texas biker is now suing the city of Waco and its police officers after the deadly shootout. Three days later on June 7, 2015, over 1,000 bikers protested the Twin Peaks shootout and arrests, a sign that the bikers are angry over the unprecedented attack and may stage a revenge-like attack. Five days later on June 12, 201, it was reported that 3 Waco police officers fired 12 times after gunfire erupted during the deadly Waco shooting. Needless to say, the propaganda report was published in order to rehash the attack just prior to another biker-related terror attack. Lastly, on June 12, 2015, traitor Alex Jones published a report entitled “Infowars Reporter Kicked out of Twin Peaks For Reporting On Waco Shooting”, rehashing the Waco Shootout just prior to another biker-related massacre. Roughly 6-weeks later on July 24, 2015, 16 media organizations file a brief asking that the gag order in Waco biker shooting case be lifted. Needless to say, the state-ordered gag order would not be in place if the federal government didn’t have something to hide. Said gag order will likely be lifted in the aftermath of another biker-related terror attack. SWITZERLAND, Zurich — On Friday, May 8, 2015, President Obama will visit the Nike Campus in Beaverton, Oregon, in order to tout the benefits of a new trade deal with Asia. Obama will also travel to South Dakota in order to deliver a commencement address at Lake Area Technical Institute, a local community college. 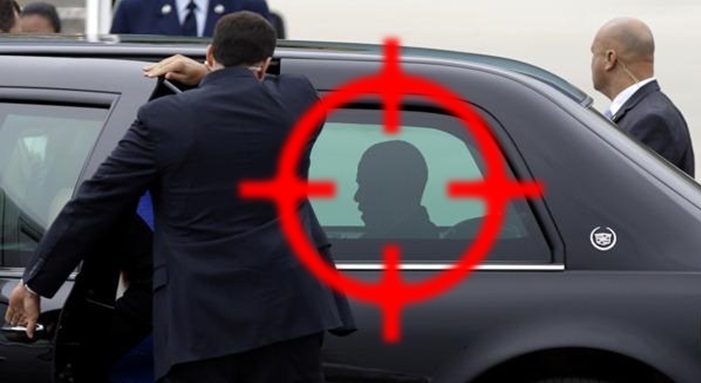 Based on the plethora of Obama assassination plots exposed by Truther.org, it’s highly likely that the CIA in Switzerland will attempt to stage an attack on Obama’s person while in Oregon or South Dakota. Both trips appear to have been planned specifically so that an attack on Obama’s person can finally commence. Although an Islamic terrorist attack on Obama is theoretically possible, a sniper attack by so-called domestic terrorists is the most likely terror scenario. The propaganda film “American Sniper” (2014), has set the table for exactly this type of attack on Obama by an current or former U.S. military sniper—life imitating art. 1. October 23, 2014: Man stopped after scaling White House fence. 2. 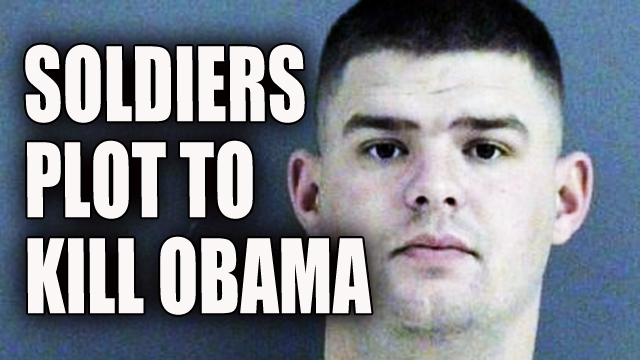 October 26, 2014: Man threatens to kill President Obama. 6. February 23, 2015: Prison inmate pleads guilty to wrongly to threating letter to Obama.